I found some notes in a Google Doc and am a little curious I had a sub title of “a book concept by Alan Levine” — WTF was I thinking in 2013, writing a book? Do you see that? There is a single letter twitter account– @k… what whacky service would ever let anyone create an account with a single letter user name? I started exploring and found all single digits AND numbers (yes @0) (sadly protected). They are all… twigits. Single Digit Tweeters. BOOM- I bought a domain. 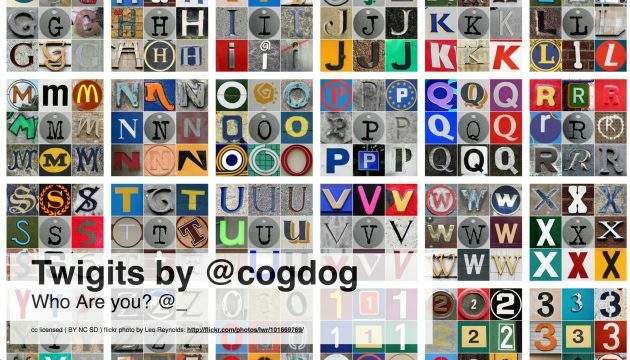 I was seeing a site– 26 letters, 10 digits– a 6 by 6 grid… They were all likely early twitter users, but what connections, commonalities are there among the people? Apparently when twitter launched there was a requirement of a 4 character handler, but one of the twigits (@r) asked the company to allow the shortest possible ones… and back in those crazy days I guess twitter actually did what their users asked. The ideas were rolling out. I felt like I had stumbled into a secret room of wonders. Then, of course, I found what most logically I should have done, and found that I was hardly the first to notice. For diligence, I am hardly the first to notice the twigits. Twitter from @A to @Z (The Atlantic / January 19, 2011) — interesting note that @c and @k are married. 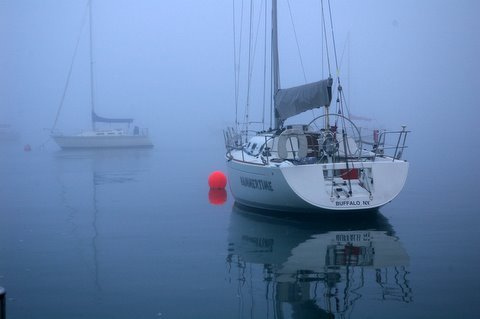 The wind beneath the sails fell slack. And then a month or so go… I bet there’s some cliché about repeating history, well there I am at Hover searching and buying Yet Another Domain. 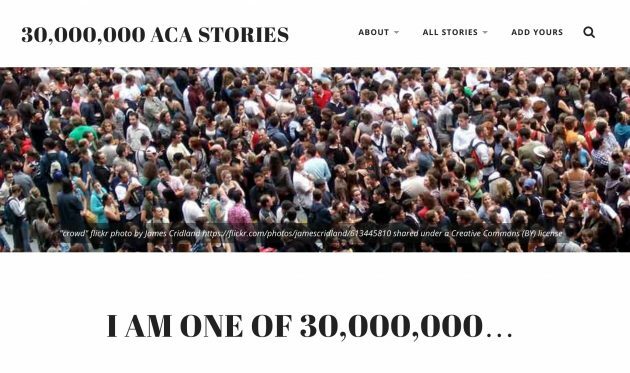 Yup… 30millionlike.me I’ve already written that back story, but the idea here was burning under my own anger, frustration, at the one among many political farts of 2017, the demolition of a healthcare system that matters much to me. Plus I got to put my own SPLOT to work, and in that, making some small improvements to the code. Bu oh, the domain itself– I thought that would light a small fire. And oh, the retweets, shares and nice feedback I got. People told me they share it with “1000s” of followers in Facebook. And… I have a grand total of 13 stories. One is mine, one a friend’s, another one I posted in behalf of another friend. To me it’s a bit of a reminder how deceptive all that sharing really is. When you click those buttons, you really feel like you are doing something… action. It’s so little, so little. Oh, am I bitter? Not really. I could be out there more promoting and pushing it. But that gets old. And then, a friend DM-ed and let me know of about 3 other sites doing the same thing. I will say that all three of those sites were backed by some organizations with staff and money. Here I was one guy who spend $13 on a domain and hung another site off of his web hosting. Maybe the lesson is I ought to do my homework before rushing off buying domains. That’s so… rationale. I’d rather be buoyed for a little while by the energy of the idea, the moment when it seems not only possible, but like it’s gonna be a contender. So the next time my little brain gets buzzing with some idea and I think of the Best Domain Name ever, do you know what I am going to do? 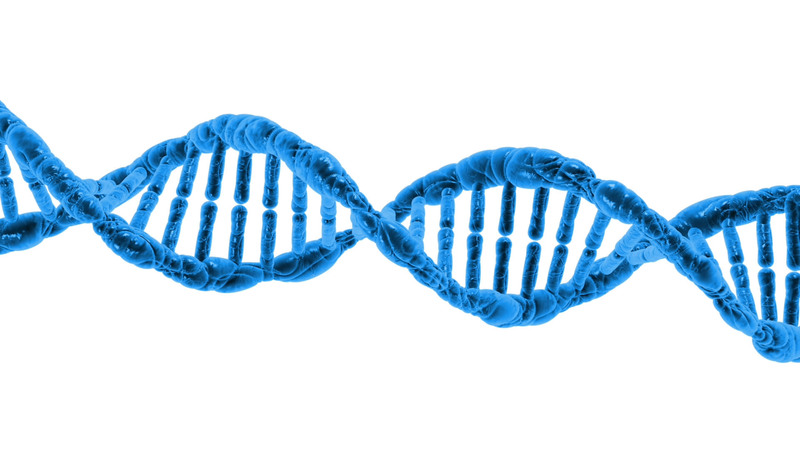 Featured Image: “DNA” by ??????? ???????? is in the public domain. Well, in the grand scheme, that there are others who have picked up on the same idea you had and that the stories are being collected is a good thing. That is the important piece. You have allies. You are all working towards the same goal, albeit i the whacky distributed way that the internet enables. Nevertheless, whether there is 1 or 1000 sites doing it, what you are doing is important. These stories you collect matter. On the domain front. Man, back in the early days of the web, I was one click away from registering the domain victoria.com , but balked at the $200US it would have cost me to register the domain at the time. I had this vision that I would set up this hyper-local news portal, complete with your own @victoria.com email address. It was a few weeks later that it was registered. Dang, I could have made a fortune…. Anyone who has every tried to get an online class pushed outside his or her own well of friends and acquaintances knows this story. What people say and think about the internet and what actually happens and how it actually works are weirdly very different animals.